You are here: Home / Reviews / Book Review / Official 2014 ACM Awards ZinePak Review & Giveaway! 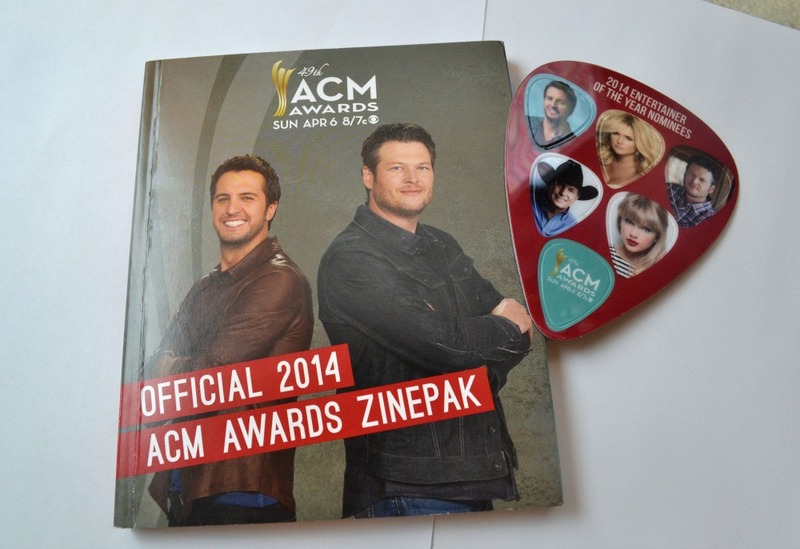 Official 2014 ACM Awards ZinePak Review & Giveaway! If you know anything about me, you know that I am a huge music lover. My favorite genre is country music. That is why I was excited to receive the Official 2014 ACM Awards ZinePak to review! The Official 2014 ACM Awards ZinePak includes 2 compilation CDs, a 120-page magazine, six collectible guitar picks and an ACM Awards nominee ballot! The magazine is great because it has exclusive interviews from more than 30 artists, including Luke Bryan, Blake Shelton, Miranda Lambert, George Straight and Taylor Swift! With the nominee ballot you can pick who you think will win and see how many you get correct! This ZinePak would be great for any country music fan! You can pick yours up at Walmart on Walmart.com!